The current generation BMW 5-Series came out in 2011 and received a major facelift in 2014, which brought a number of features like multifunctional instrument panel amongst other features. However, it is fast approaching its time in the BMW portfolio. The next generation BMW 5-Series will be launched in 2017 and more spy shots have revealed the details about its exterior and interior designs. The 2017 BMW 5-Series is not expected to be a major revamp in terms of exterior design. BMW will retain the familiar looks, which has proven to be so successful, even in the face of competition like the Mercedes-Benz E class and the Audi A6. The Mercedes-Benz E class is the youngest of the German executive sedans and it undoubtedly is regarded as the best in class in terms of styling. The same does not apply for the BMW 5-Series, which is starting to show its age. For the next generation, styling changes are expected to be kept to a minimum. The major exterior revamp will come in the form of new bumpers and the headlights joining up with the signature kidney grill. The latter has been increasingly adopted as part of a family look. After the recent launches like the BMW7-Series, X5, X6, and 3-Series, it is now the turn of the 5-Series to receive this update. On the interior front, the new BMW 5-Series is expected to be a smaller version of the BMW 7-Series going by the spy shots. Aspects like the steering wheel, which has substantial portions of brushed aluminum, and a new gear lever are apparent from the spy shots. The same applies for the iDrive, which is no longer housed in the dashboard like in current models. Instead, the new iDrive appears like a retractable screen although this feature is not expected to be offered. Ambient lighting with the option to choose numerous colors has been a signature feature on the BMW 7-series. It will now make its way into the 2017 BMW 5-Series as well. In terms of build, the main focus seems to be on weight saving rather than deriving more power from the existing line-up of engines. The 2016 BMW 7-series was substantially lighter than the predecessor by virtue of having a carbon core. The 2017 BMW 5-Series may feature this material – albeit on a smaller scale – to reduce weight. 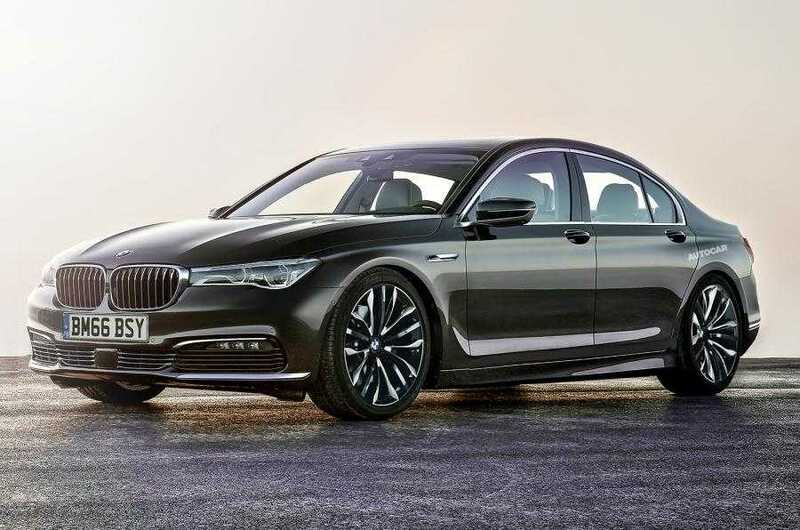 The new BMW executive sedan is expected to be launched later in 2017. Next Next post: Samsung Galaxy S4 vs. Galaxy S7 – Should You Make the Switch?